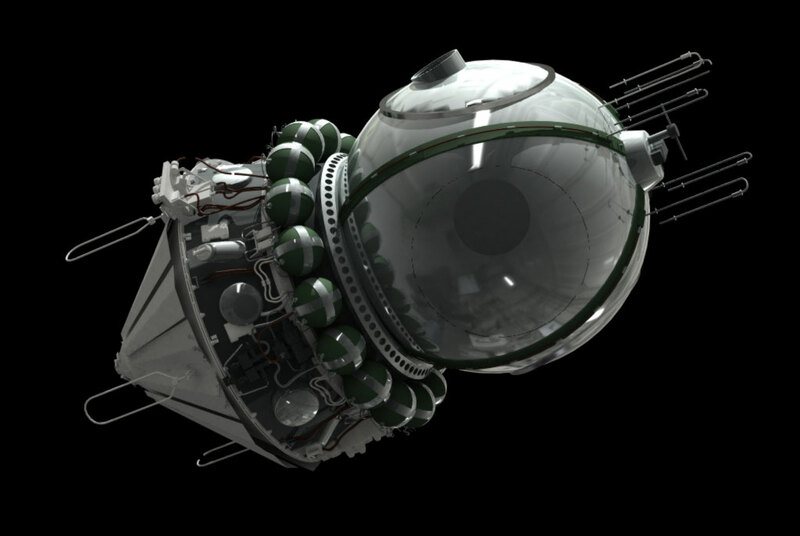 Vostok 1 (Russian: Восток-1, East 1 or Orient 1) was the first spaceflight in the Vostok program and the first human spaceflight in history. 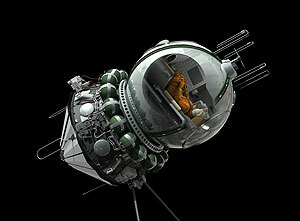 The Vostok 3KA spacecraft was launched on April 12, 1961. The flight took Yuri Gagarin, a cosmonaut from the Soviet Union, into space. 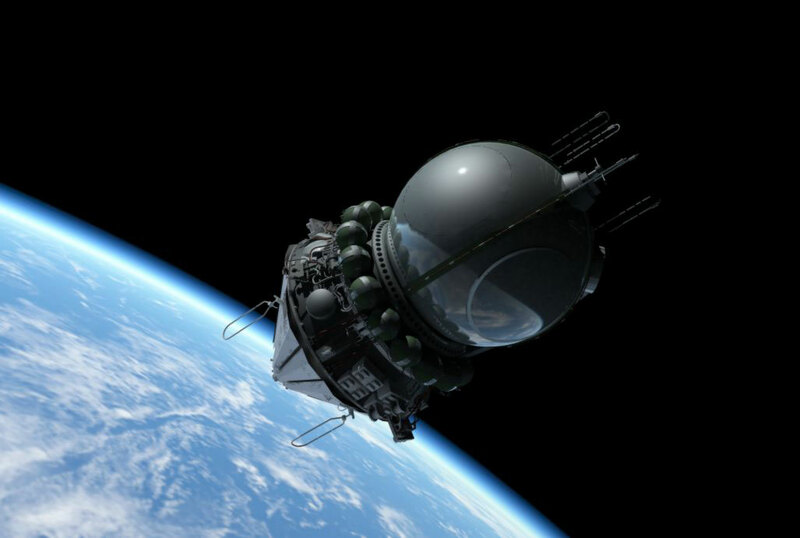 The flight marked the first time that a human entered outer space, as well as the first orbital flight of a manned vehicle. Vostok 1 was launched by the Soviet space program, and was designed by Soviet engineers guided by Sergei Korolev under the supervision of Kerim Kerimov and others.